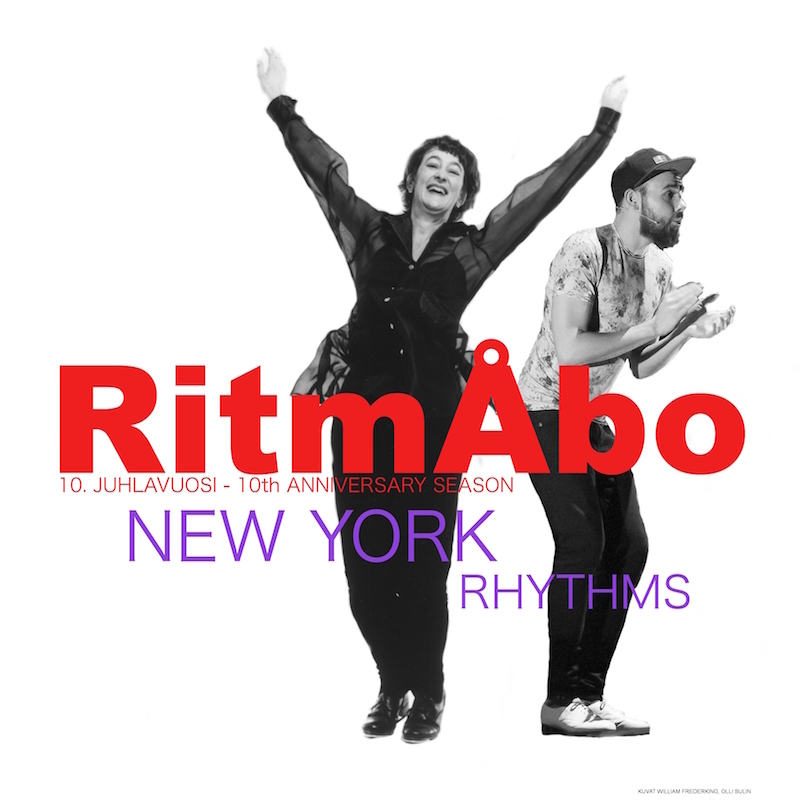 RitmAbo is a performance series for percussive dance and live music. a fantastic blend of artistic collaboration, prepared program, unexpected moments and improvisation on stage. Over 6500 views on Facebook and Youtube! Merci beauboup! FEET SONIC project in spring 2018 was a success! We reached an audience total of over 300000 through the project 2018. Stay tuned for the new amazing songs and dances from Lindroos Tap & Song Project! and urban styles, and they are interesting in their modern approach. 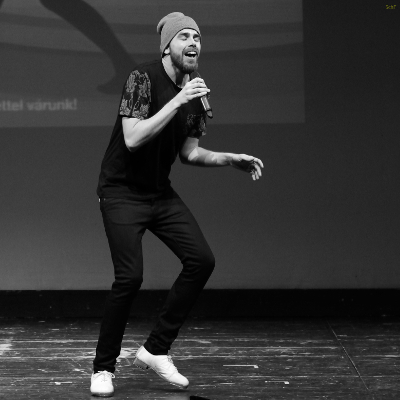 the art of 21st-century European tap dancers reflects a world in which old and new are constantly blending, and fracturing.